CRANFORD, N.J., Oct 28, 2008 (BUSINESS WIRE) -- Chinook Sciences, LLC, the leading manufacturer and operator of gasification equipment, today announced the formation of its Chinook Energy division and the appointment of William Gleason as its President. Chinook Energy will be responsible for pioneering Chinook Sciences' energy business in North America using Chinook Science's proprietary pyrolysis-based technology, known as Active Pyro(R), which is capable of gasifying virtually any organic material, and the RODECS(R), its patented operating system. 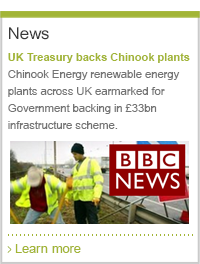 Chinook Energy has already begun development on several projects that will generate approximately 40-megawatts of power and which will turn both municipal solid waste and industrial waste streams, all of which currently overload U.S. landfills, into either electricity or liquid fuels The company has other projects currently under development in the U.K. and Turkey utilizing Chinook Sciences' technology that will convert waste into liquid fuel, including methanol and ethanol, and electricity, and will be operational in 2010. Gleason joins Chinook Energy from his position of Managing Director at Credit Suisse, where he was responsible for Credit Structuring, including the origination, structuring and execution of the firm's proprietary investments in small growth companies. "Our technology is ideally suited for the waste-to-energy market because it is capable of processing a wide variety of heterogeneous material" said Dr. Rifat Chalabi, President of Chinook Sciences. "Given the growth in renewables, our unparalleled commercial scale operating and environmental track record, this will be a killer app for the RODECS(R). The growth potential is enormous." "The U.S. dumps approximately 170 million tons of waste into landfills every year, some of which is as energy-rich as coal," said Bill Gleason. "This is the exact kind of waste that Chinook Energy's proprietary technology can convert into low-cost renewable energy using our clean, efficient Active Pyro (R) technology." Chinook Sciences was founded in 1998. 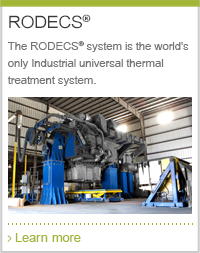 Its RODECS(R) operating system, now in its ninth design generation and capable of processing 80,000 metric tons of material per year, has been installed in 17 locations throughout the world. The RODECS(R) has been principally used in the metal industry, where it is capable of processing low-value scrap metal contaminated with rubber, plastic, oil or other organic material, removing the organic material through the gasification process, and recovering clean, higher-value metal that can be re-melted directly. 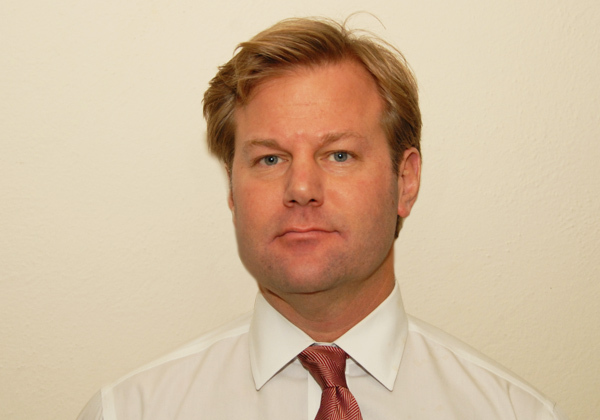 Gleason comes to Chinook Energy with 20 years of experience on Wall Street. In addition to Credit Suisse, Mr. Gleason was a Managing Director at Deutsche Bank and J.P. Morgan, where he held a variety of roles in proprietary investing, structured credit, equity derivatives and real estate investment banking. 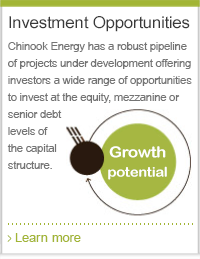 "Chinook Sciences is a company founded and run by engineers," said Dr. Chalabi. "The breadth and depth of Bill's experience on Wall Street will provide the horsepower we need to build out our energy business and should prove particularly valuable as we look to finance our first U.S. energy projects in this challenging environment."